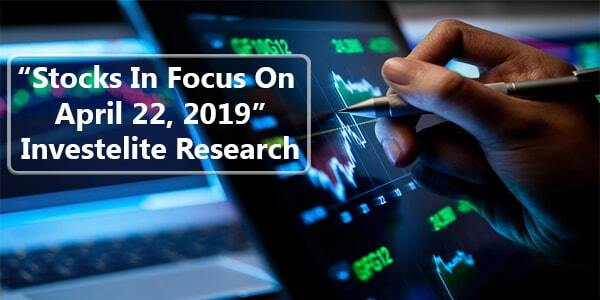 Stock market updates, news, intraday trading tips, opening bells updates, closing bells updates, stocks in focus today news, top gainers, top losers. 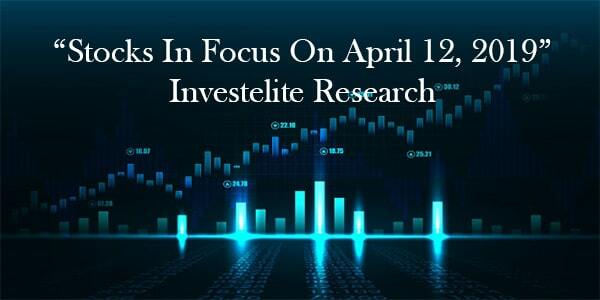 Investelite Research team publishes daily blogs, news, share market updates, stock market updates, share market tips, stock market tips. 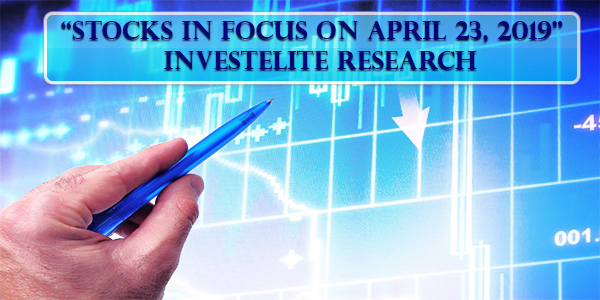 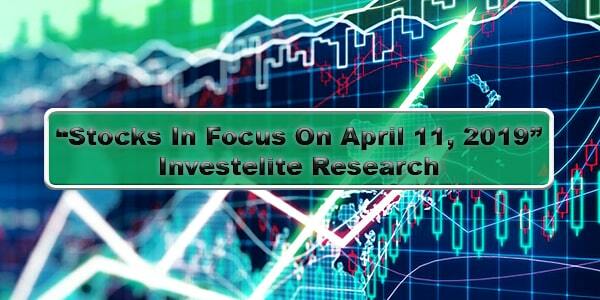 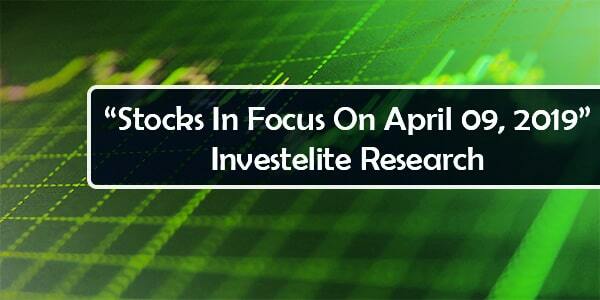 Investelite Research is a SEBI registered and leading provider of stock market tips. 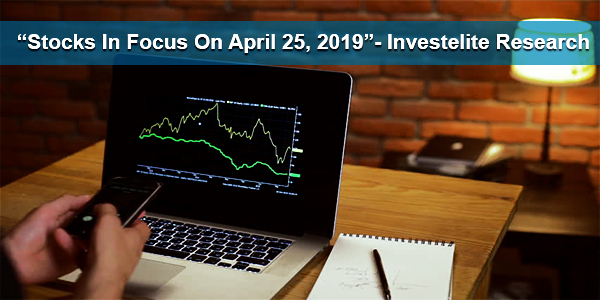 We present a wide range of intraday cash tips, equity cash tips, future tips, nifty tips, options tips, commodity tips and Forex tips for the global trading market. 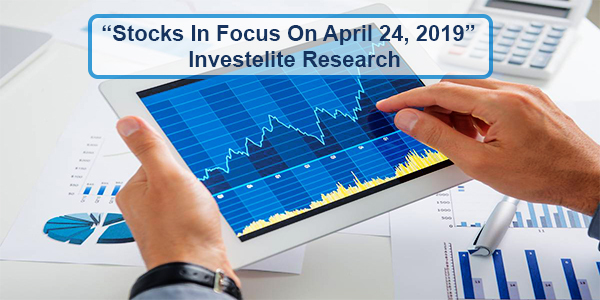 We get in touch with our clients to offer live tips through High-Speed SMS Gateway that ensures instant delivery of a message in real time. 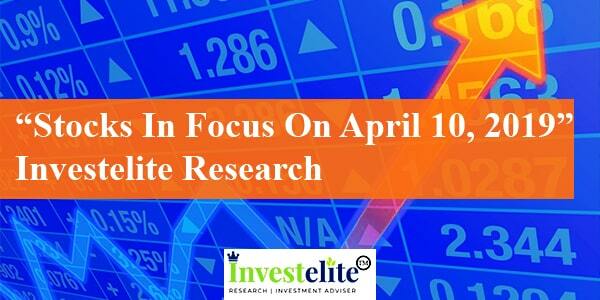 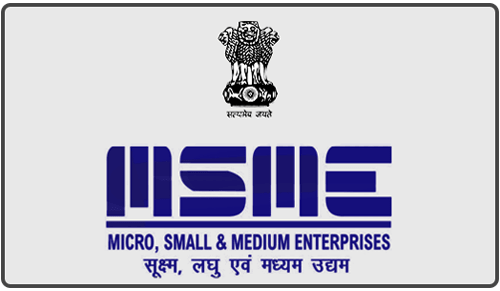 Investelite Research is SEBI registered and ISO certified. 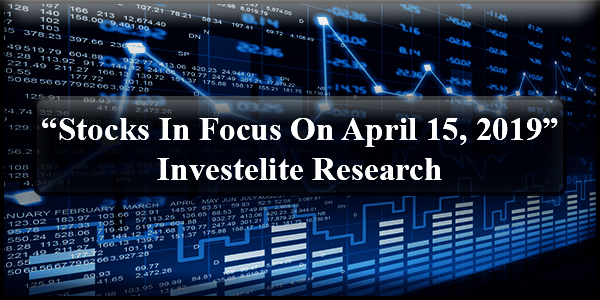 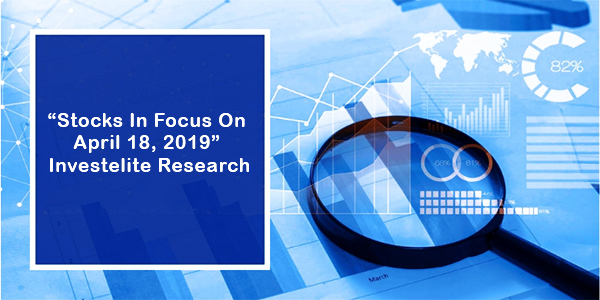 The team of Investelite Research embraces veteran technical analysts, who forecast market smartly, keeping risk-factors in mind with a vision of owning the profits.